The Copyright Matters document describes the newest laws in Canada as ruled by the Copyright Modernization Act. The purpose is to protect the creative processes of others and to make sure that teachers and students are using the material of others appropriately. The Creative processes occur in an Educational Institution whereby students Create their own work can include Writing, Research, and the Arts, just to name a few. It is a strong part of Canadian Education Systems for Educators to teach students to create ‘their own’ work, and to always acknowledge those works you have used to complete your writing or research papers, for example. The following list outlines some key parameters for Fair Dealing within Education, and by no means are an exhaustive list. 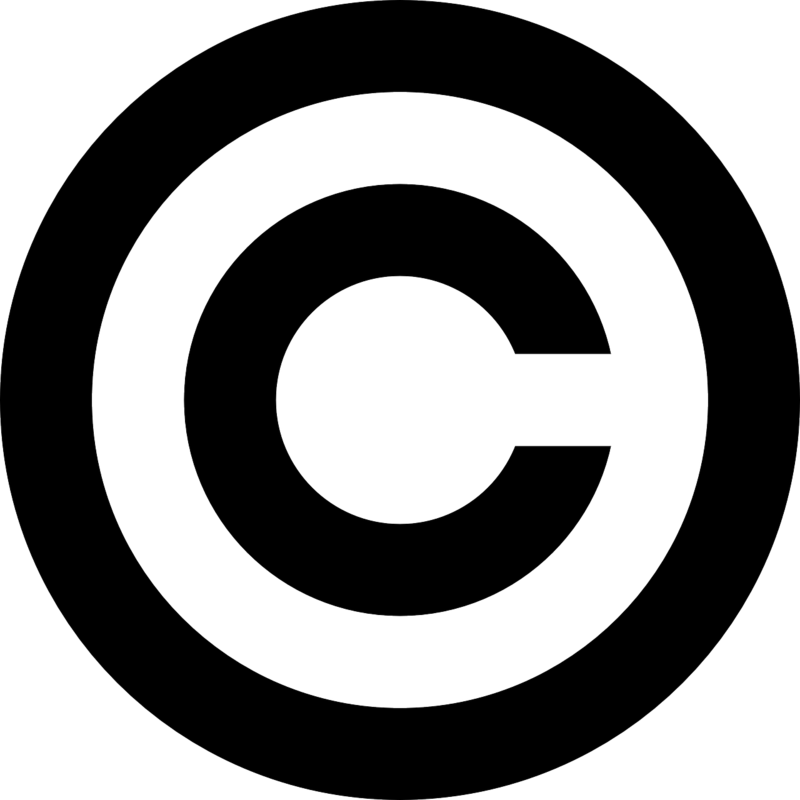 The Copyright Modernization Act is compiled of decisions ruled by the Supreme Court. There are a number of conditions listed whereby Teachers are able to copy the works of others for Educational purposes, provided the use of such material is not being used for personal gain or commercial ventures. The work must be Educational in nature, and be unavailable in a Commercial format that is readily available for teachers. It is also important to note that Teachers in Canada are now allowed to copy, translate, communicate electronically, show, play and copyright-protected work for tests and exams. Teachers are also allowed to copy work in any alternatives that best suit students with special needs. However, the work must not be commercially available anywhere else. Teachers are also allowed to play sound recordings, turn on the television and radios in the classroom, as long as it is not for profit, takes place in front of an audience for the purposes of Education only, and have no ‘motive of gain’. However, if Educators are going to play music in the background for non-educational purposes, ie., extracurricular activities, assemblies, dances, then royalty payments are required! News and commentaries, and any television shows and programs can be copied, however only at the time that the program is aired. This media must be erased after 30 days, and Educators must keep a copy of the information to forward on to the copyright owners. Elementary and Secondary schools typically pay comprehensive payments per students to be able to use this type of Copyright material. AV works including YouTube videos and DVD’s are also allowed, provided infringing copies are not being used. However, Teachers cannot copy AV works and home and then bring it in to school. Lessons are allowed to be streamed live or recorded for online usage by students. Just remember to erase this data after 30 days after the final evaluation. Backup copies of software must be erased after Teacher ceases to be the owner of the program. Information may be copied from the internet, however, students and Teachers alike are still required to cite all sources of information used from the Internet. Digital Locks may not be broken to use materials in the classroom. All student works are also protected by copyright. For students in the elementary school system, permission must be obtained from the parent to use any work in a school publication, exemplar, or web posting. Fair dealing however, does limit the use of Musical Scores. For instance, Educators must also seek permission to copy scores of music. However, music is allowed to be performed live, and in front of an audience for Educational purposes, and not for profit. Noel, W., Snel. J., Barristers and Solicitors, 2012. Copyright Matters: Some key questions and answers for teachers. 3rd Edition. CMEC. Of course, it’s a learning curve that’s difficult for young children to comprehend, especially at the grade 3 level but, you get them thinking and, in all seriousness, the advantages of digitally created music are realized at a young age and young composers, developers and entrepreneurs are becoming the norm these days. Best to get them thinking ahead before it’s too late. The bulk of children today assume they’re entitled to “free stuff”. Uneducated parents (with regard to copyright law) cannot help these kids. It has to come from the classroom at a very young age.